Earn up to 17 Reward Points. 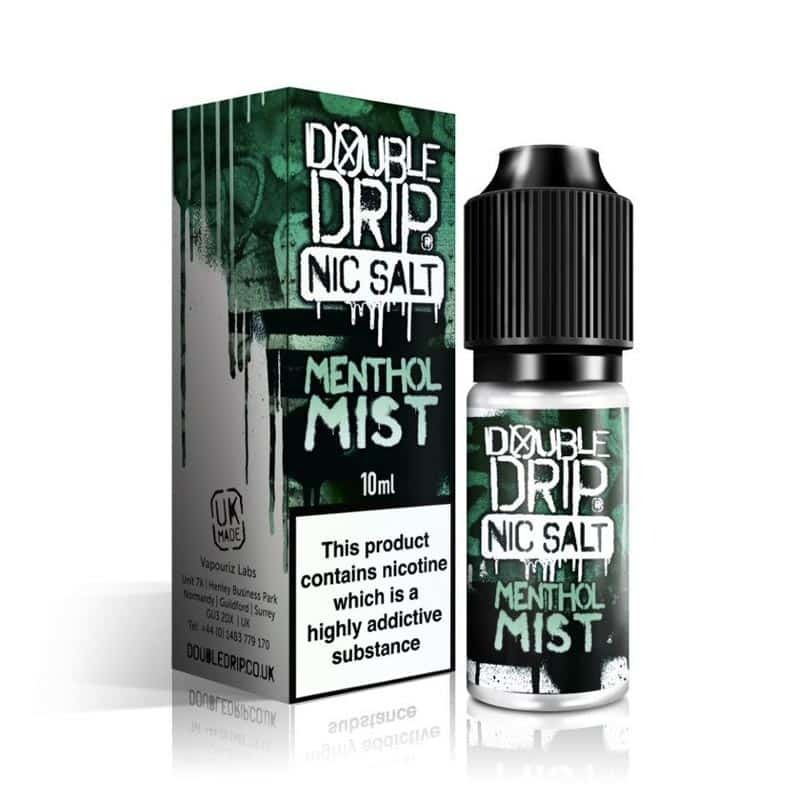 Menthol Mist Nic Salt by Double Drip is a perfectly balanced blend of sweet peppermint and cooling menthol. 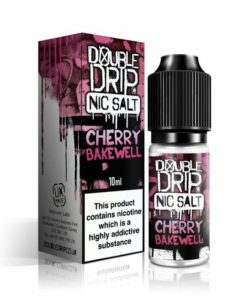 This amazing flavour delivers the perfect hit featuring the EU’s max strength of 20mg this little bottle is guaranteed to give you that instant gratification we all crave.